#DYK that February 20th, 2016 is the Coldest Night of the Year? – Did You Know? Since 2011 people have been walking for 2, 5, or 10 km’s on a freezing cold night of February, to help raise money for local charities that help the homeless. This event attempts to mimic the hardships that homeless people face during the winter months. 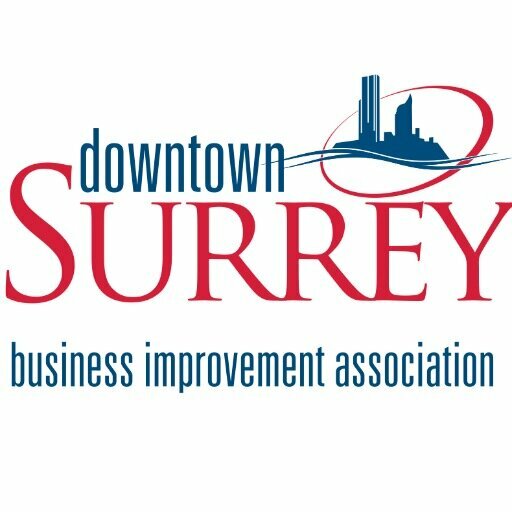 Surrey Urban Mission is hosting the Coldest Night of the Year in the Surrey Centre area, with a fundraising goal of $50,000. Sign up as a team or individual to help the homeless in our area. Although the walk is still a few months away, you can start collecting pledges now.